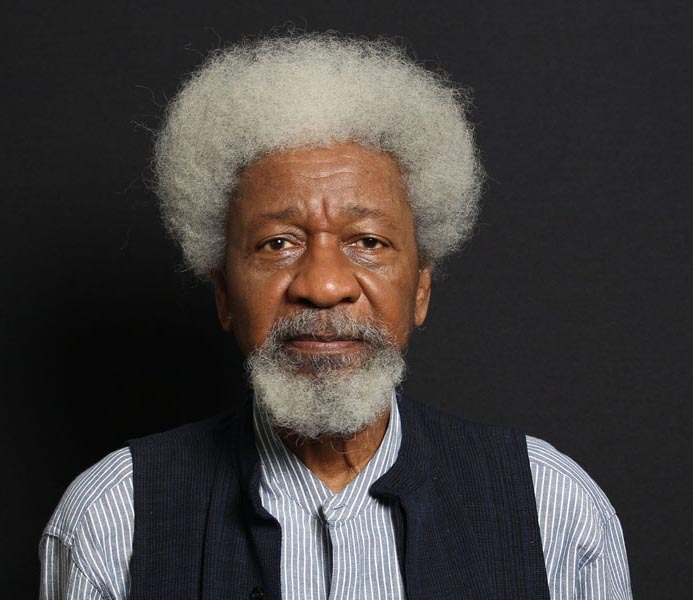 Africa’s first Nobel laureate Wole Soyinka is the recipient of The Europe Theatre Prize 2017. The Europe Theatre Prize is an award of the European Commission for a personality who has “contributed to the realisation of cultural events that promote understanding and the exchange of knowledge between peoples”. The award founded in 1986 has also been awarded to Vaclav Havel, one of the most important European writers, and a former president of the Czech Republic. 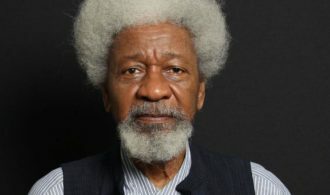 Wole Soyinka, who has written two novels The Interpreters (1964) and Season of Anomy (1972), isn’t new to any reader on the continent. He has written many plays, memoirs, poetry collections, and essays making him one of the foremost people of letters on the continent. For his work he was awarded the Nobel Prize for literature the first for an African. Since then he has been regularly getting awards, fellowships, honorary doctorate degrees from the continent as well as further afield. The most recent of the postings for the respected professor was as a Distinguished Visiting Professor in the Faculty of Humanities University of Johannesburg, South Africa. The award will be conferred on him in the evening of 17 December this year in Rome, Italy, during the celebrations of the 60th anniversary of the Treaties of Rome and the G7 meeting.